Vacation Plans | katie lou & other things too. Told you I would be back soon!! The good thing is I am currently on vacation, so I have lots and lots of time. 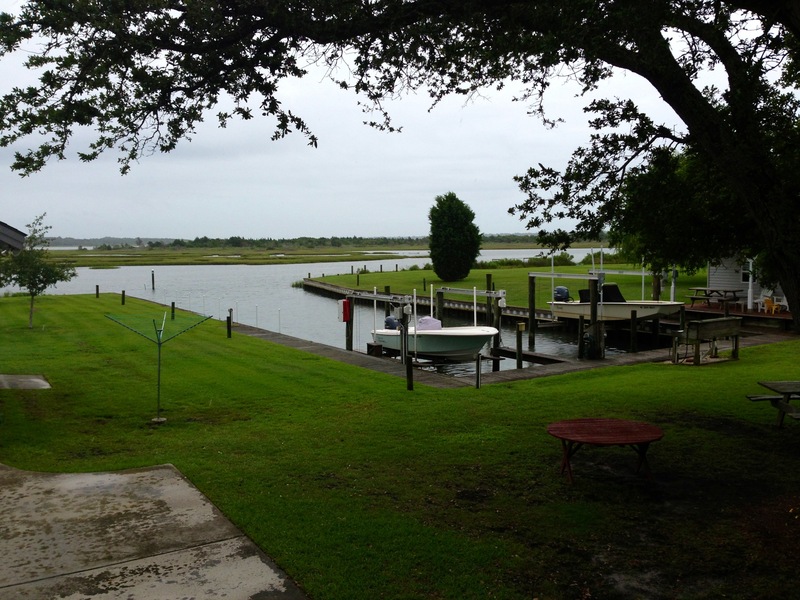 I am with my boyfriend, Tucker’s family down in Cape Carteret, North Carolina. 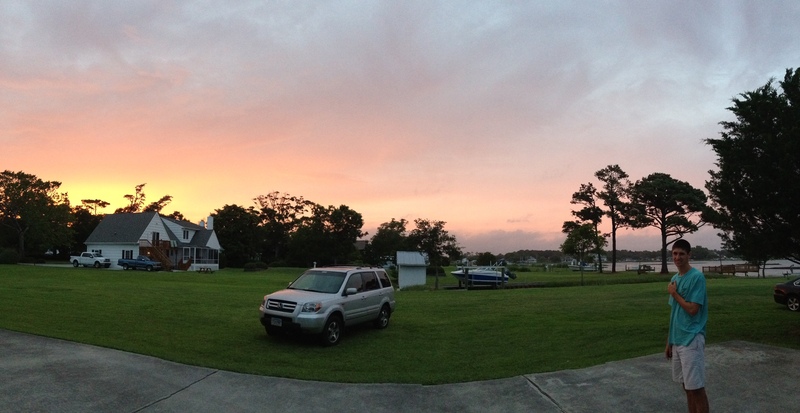 His grandparents live down here in a house by the water, it is absolutely beautiful. The only negative thing is that its supposed to be rainy all week. So we can’t go out swimming and boating like we normally would, but it does allow a lot of time for some relaxation! Which I definitely need right now. While I catch up on my rest, I hope to actually accomplish something along the way. As you may have noticed, my blog got a bit of a makeover! I think it looks cleaner, and a little cuter too 🙂 Also, I’m hoping the relaxing atmosphere around here will give me lots of thoughts, which will translate into good writing! excited for the next two weeks!